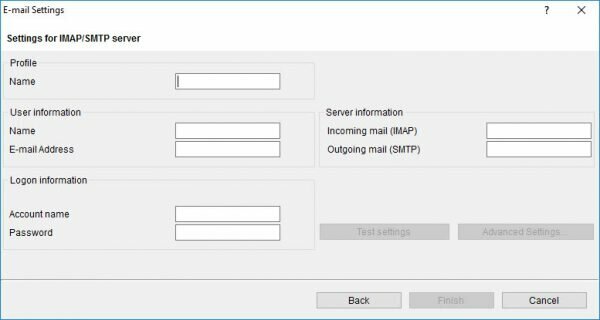 I want to email dictations through Olympus® using Microsoft® Outlook 365™, but I can’t set it up. 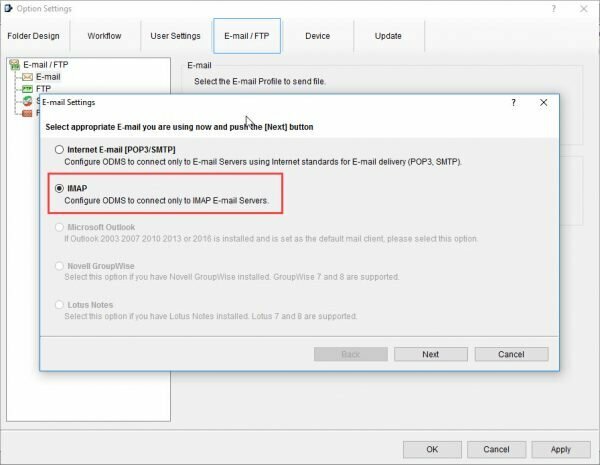 In the Olympus Dictation Module, go to Tools > Options > E-mail/FTP and attempt to add “Outlook” to your email profile settings. You won’t be able to, because the option is grayed out. 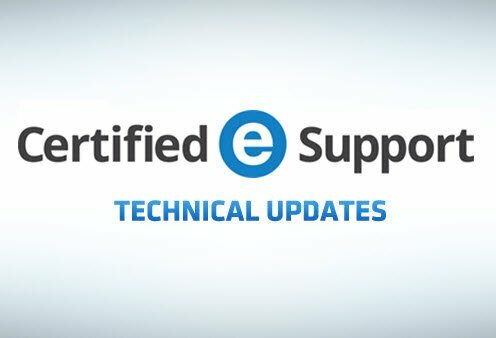 We do know that Microsoft® Office 2016 has been officially supported since R6.4 Patch 0009—but Olympus has stated that ODMS does not yet support Outlook 365. There is a workaround you can try; but be advised that if it doesn’t work, you’ll need to use a different email client. You will need to ask your IT department about your Outlook server settings for this screen. Please note that your sent dictations won’t show up in the Sent folder. Your transcriptionist should still receive them, though. Need Help With Olympus Dictation Solutions? 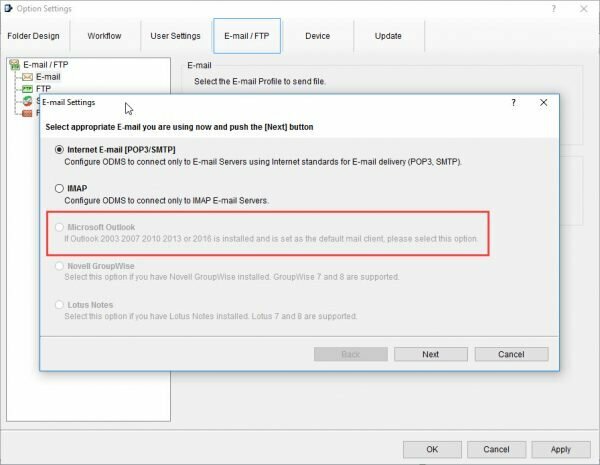 If you weren’t able to implement this Outlook 365 workaround, or you have other Olympus software and hardware needs, we’re here to help. Click the button to get started.